Join Horizon Community Church for an Easter Celebration Service! 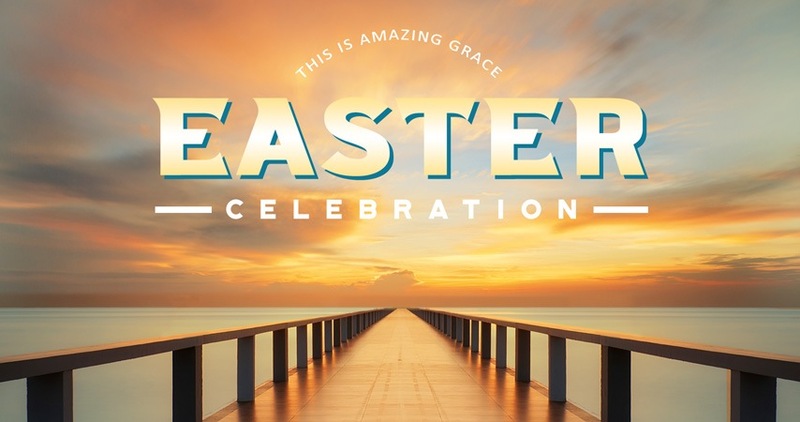 The 40-minute service will be a meaningful and triumphant celebration of Christ’s resurrection, highlighted by worship and classic/modern rock music. There will be six identical Easter Services held on Saturday, March 31st at 4 p.m. & 5 p.m. and Sunday, April 1st at 8:50 a.m., 10 a.m., 11:10 a.m., and 12:20 p.m. There will be a complimentary brunch offered on Sunday, April 1st to those who attend the 12:20 p.m. service. If you plan to attend the brunch, RSVP using the information on the back of the 12:20 p.m. ticket. Seating may be limited. Register everyone in your party soon! To manage capacity in the Chapel, each Easter Service will be a ticketed event. Please take a ticket for everyone in your party, including children. Tickets will be available after each service at the tables in the Atrium near the fireplace. The Horizon team is looking forward to seeing everyone on March 31st and April 1st as we celebrate the resurrection of Jesus Christ!